These statistics are generated based on the current listing's property type and located in Citadel PQ. Average values are derived using median calculations. 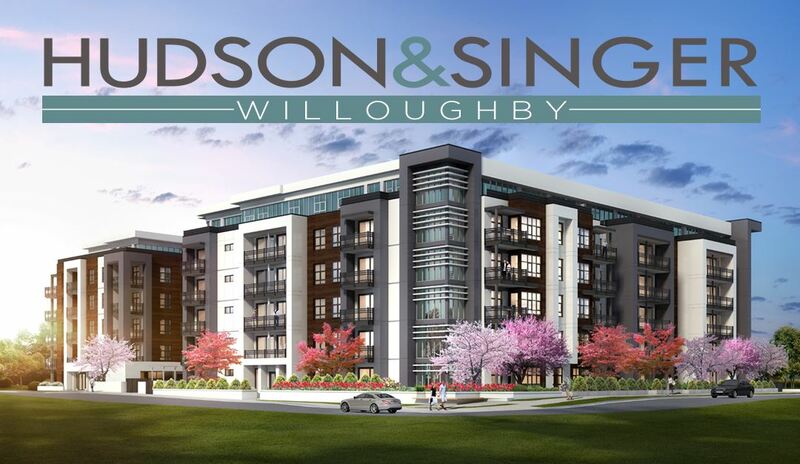 RARE ASSIGNMENT AVAILABLE: BOUTIQUE COMPLEX OF 17 UNITS 1) CORNER UNIT. Private end unit with 3 bedrooms and flex space downstairs for extra space. 3 modern baths, 1 on main floor and 2 up. 2) PARKING: Single car garage with room to park a second on your driveway. 3) LOCATION: Commuters dream! 22 minute drive to Vancouver with only 2 stop lights. 4) BRAND NEW: Full warranty! S.S. appliances, Quartz counter tops, modern laminate and shaker style contemporary cabinets with open concept kitchen. Fully fenced yard and patio. 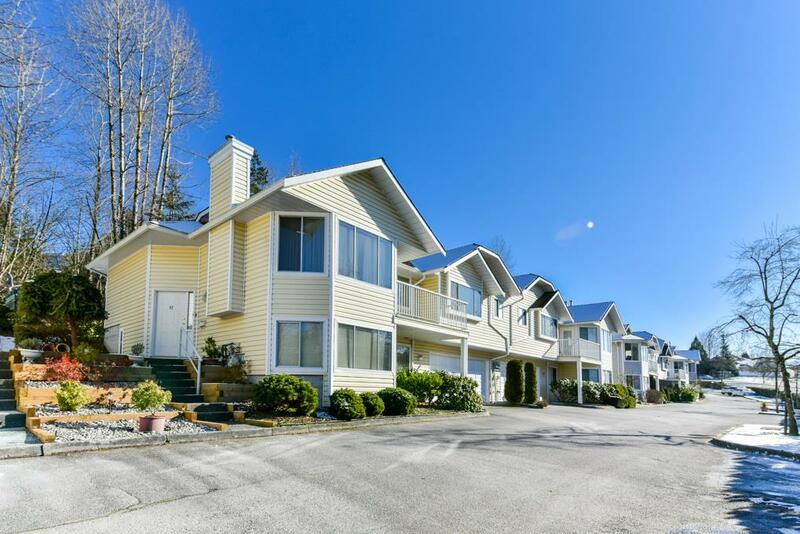 5) COMMUNITY: Riverside trail system, Fraser River right across the street, historic Gillnetter Pub, all levels of school, transit and shopping all close by. Move in this Summer!